Welcome to Smoochie Poochies cage-free doggy daycare. With locations in Windsor and Lakeshore, Smoochie Poochies offers a fun and safe environment for your dog to socialize and play while you’re at work or busy with your day. 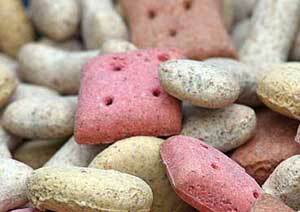 The professional dog lovers at Smoochie Poochies are committed to providing the utmost in care and professionalism. It is our business to take care of your pet and we are pleased to offer a variety of services we’re sure your dog will love. When you leave your pet with us, you’re leaving your child – and that’s a responsibility we take very seriously. Our daycare pack leaders are experienced and committed. Leslie has nine years experience and Brandie has seven. Doggie daycare benefits both your dog, and you, the pet parent. The benefit for the owner is that while you’re doing human stuff, your pet is having a great time with other dogs doing dog stuff. No more “off to work” guilt trips when you leave your pet behind. Instead of sitting at home being bored, depressed and destructive, your dog is playing, socializing, getting exercise and fresh air, and having a great time. 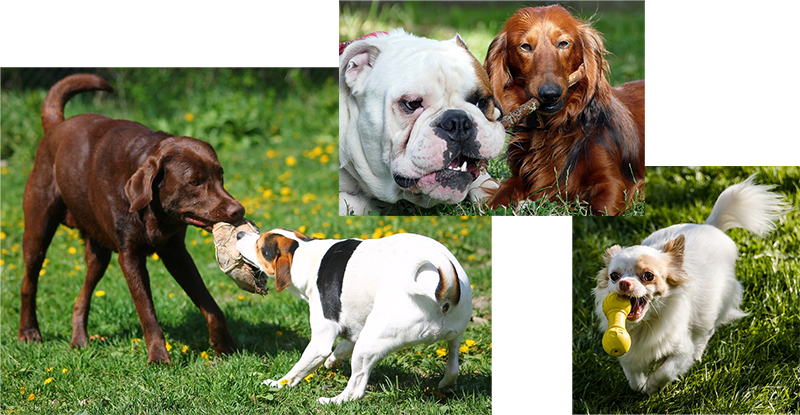 Dogs are social animals and need interaction with other dogs and people on a regular basis in order to remain happy and healthy both mentally and physically. Dogs don’t understand our human way of life and the many things that get in the way of spending the day together. Those that are forced to stay home alone all day will become bored, frustrated, and unhappy. They may exhibit destructive behaviours or even cry or bark for hours on end, as they suffer from separation anxiety. Dogs need companionship and exercise for their total well-being. At Smoochie Poochies, dogs will have a chance to wrestle, play ball, go on nature walks, run around free, or catch a nap on one of our laps. Dogs will spend the day being a part of a healthy, happy dog pack. This will provide them with a social outlet while you will have peace of mind knowing that they are getting the exercise and socialization they need and desire. All this in a safe, secure, and monitored doggy daycare environment. After all, a pooped pooched is a happy dog. For Doggie Daycare hours and fees, click the button below. Call our Windsor location at 519-915-3649. Call our Lakeshore location at 226-363-0141. Or for more information or click here to send us a short email message.